This will be geared more towards a basic understanding of what affects the lures while they are in your tackle box. I recently had a few friends show me their tackle and how gummed up and nasty some of their lures had gotten in their boxes. Hook hangers rusted out of the bodies, hooks and jigs that needed to just be thrown away. And a lot of money that was wasted sitting in a tackle box. So I figured I’d jot down the simple things to avoid all that to keep your fishing tackle lasting for a lot of years. I have baits I’ve been throwing for many years that all I ever have to do is a change a hook now and again. 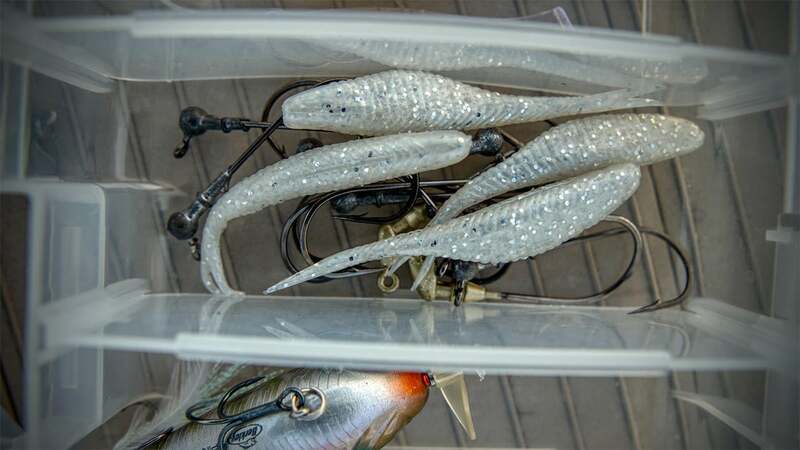 Here are 5 things that will help your fishing lures last a long time in your tackle boxes. 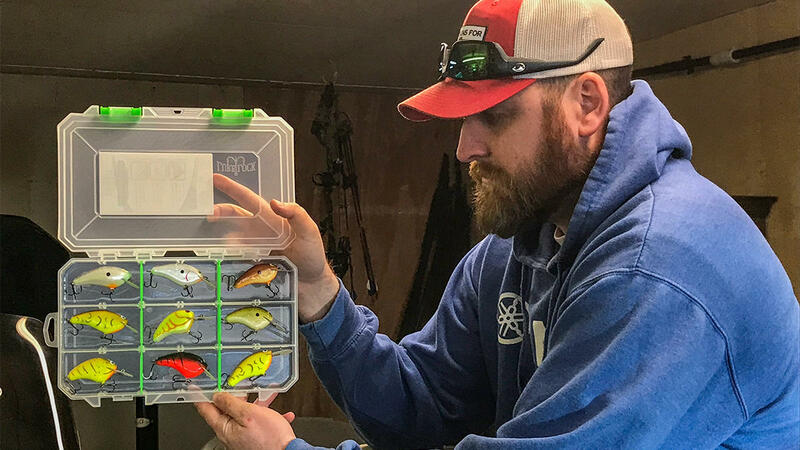 While it's not as big of a deal to have plastics in one slot and hooks or hard baits with hooks and metal hook hangers and split rings in another slot in the same box, it is a problem when baits are stored together on top of each other. Most plastics nowadays have salt in them. They get wet or moisture gets in the box and there is going to be a lot of rust forming on hooks, hangers, and hardware on lures. I've seen more lures get damaged from soft plastic laying on hard plastic and causing the hard bait to warp and crack. I try to keep soft plastics in their own boxes or leave them in their bags and store in other ways while keeping hooks and hard baits in their own boxes. 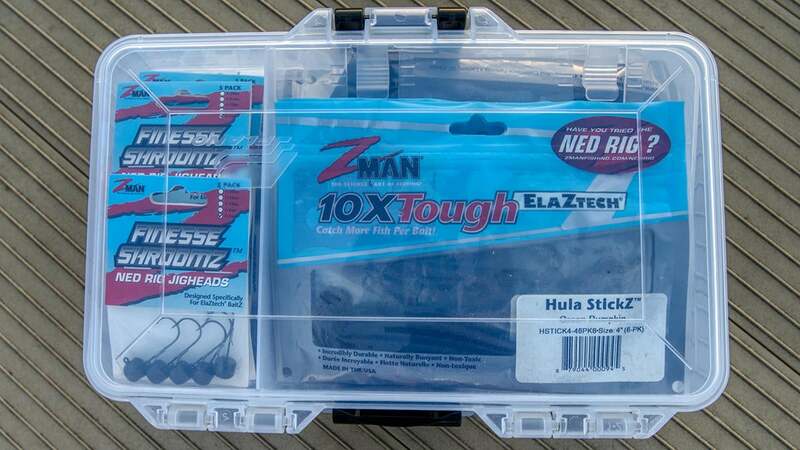 One way to keep tackle separate and not have a ton of huge boxes is to just carry smaller modular boxes when fishing. A small box of a handful of specific types of baits can be much more manageable and alleviate a lot of tackle getting messed up. We all have a ton of tackle after several decades of fishing. I will keep big boxes at the house and then just take out a handful of the baits I plan or think I might need in smaller boxes. Then if I get water in them or they get wet, I don't have as many baits to worry with. Check out our review of the Lure Lock Medium tackle box here. If you fish in the rain, or rough conditions where spray might be getting into your tackle boxes, it's a good practice to empty your tackle out onto a paper towel when you get back and let them air out and dry out your box. I've seen anglers complain that their waterproof box let all their hooks get rusted only to find out they opened the box several times in the rain and trapped water inside of their waterproof box which eventually led to everything rusting out. It's a chore you have to deal with if you fish in wet conditions to keep your lures working for many years. And try to use boxes with rust inhibitors in them as well. Similarly, I see guys cut baits off and throw them wet right back in with all their dry tackle in their dry tackle box. Instead of doing that, I recommend leaving the bait out somewhere to air out before putting it back in the box. I often will have a pile of baits on the step of my Phoenix Boat that I've used that day. I will sort it all back into the right boxes at the end of the day or the end of a fishing trip. But I usually just leave them to air out before putting back in a box again. 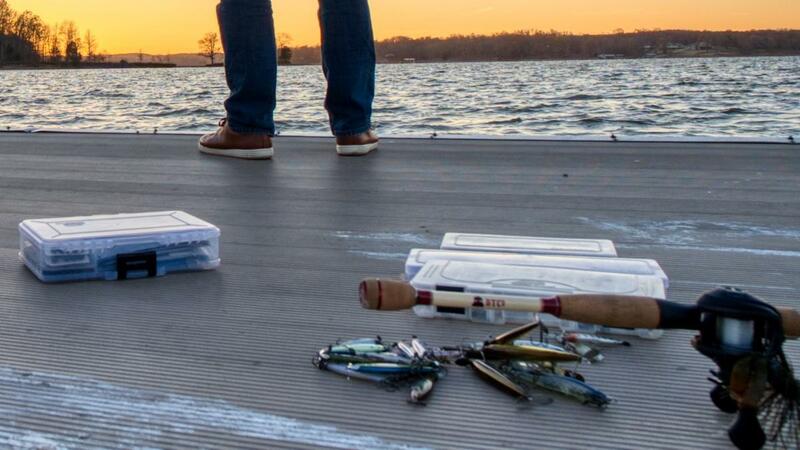 If you don't like leaving fishing lures and hooks lying about, you can always just get a one cavity tackle box and throw your baits in there from your trip. Then at the end dry em all off and restore to their usually boxes. These tips are very basic, but hopefully a few considerations for some common oversights will keep the tackle you buy lasting for many fishing trips and memories. 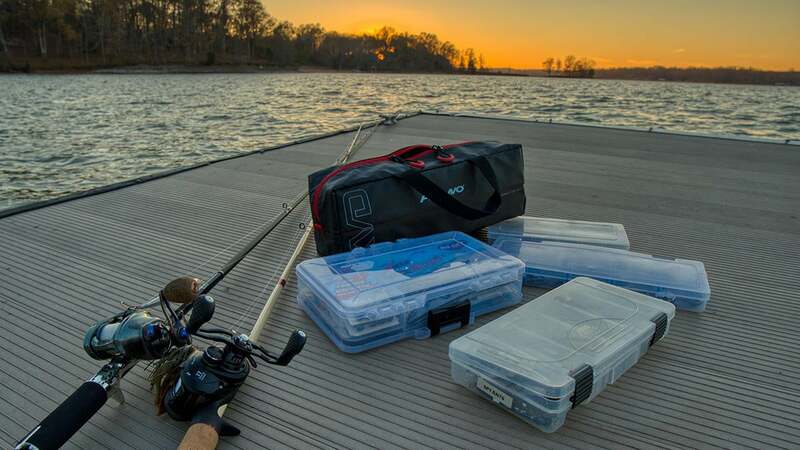 See the full review of this Plano tackle box above here.